Murder at the BBC? It's almost unimaginable. 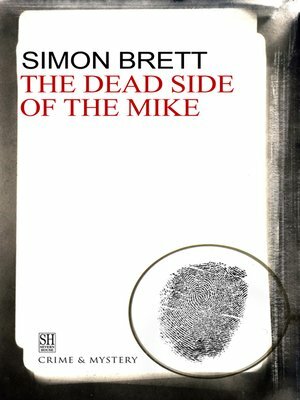 But when Andrea Gower, the beautiful studio manager, is found murdered, actor/detective Charles Paris, having originally come to Broadcasting House to give a talk, finds himself wallowing through layers of BBC scandal to uncover a complicated fraud—with clues concealed in seemingly innocent announcements. What he is about to discover will very nearly lead to the end of Mr Paris.